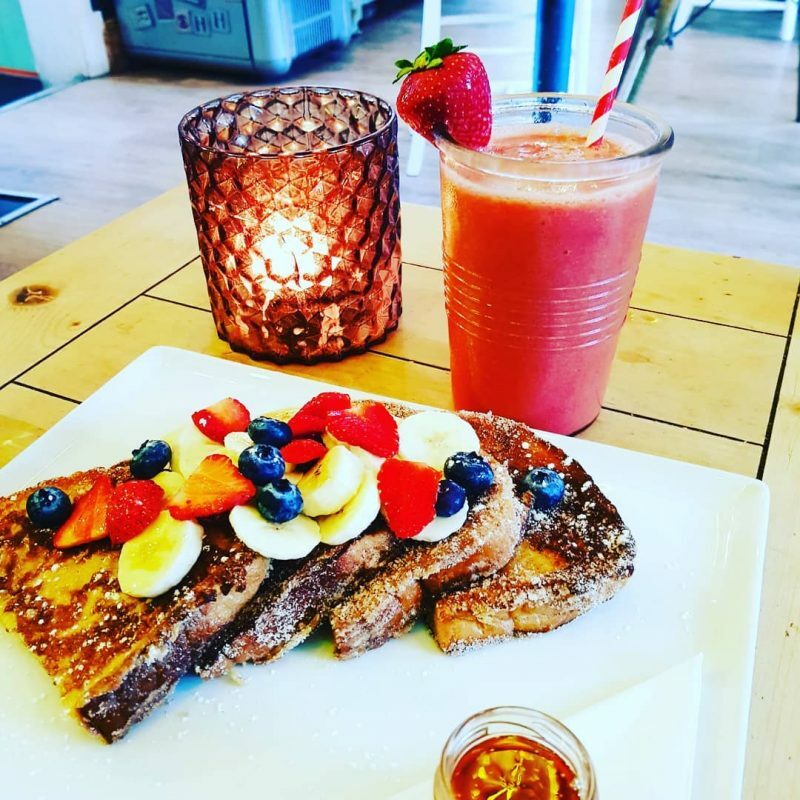 How about starting Monday morning off with cinnamon French toast & fresh fruits!! This entry was posted in News and tagged monday, morning, no600, no6hundred, south wales, swansea, wales, ynyforgan. Clothing – NEW IN !